Linday Cullen ’13 is the newly appointed assistant coach of women’s cross country and track and field at Dickinson College. The Newburyport (Mass.) 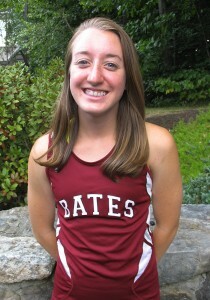 Daily News explores the coaching aspirations of former Bates runner Lindsay Cullen ’13, who begins her coaching career in August at Dickinson College as an assistant with the cross country and track programs. 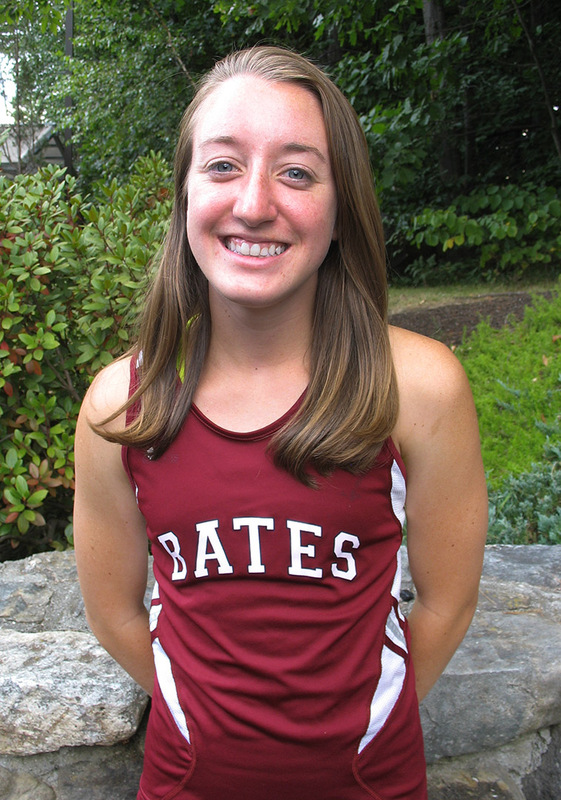 As graduate of Newburyport High School, Cullen majored in history at Bates and captained the cross country and track and field teams her senior year.